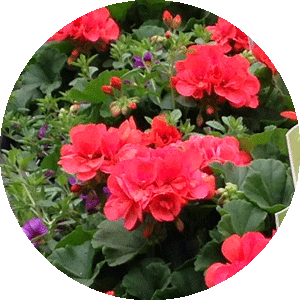 JEFFERY’S GREENHOUSES is a leading grower and supplier of bedding, container and seasonal potted plants to retail customers across Ontario and Upper New York State. We are known throughout the industry for our consistent quality products and services. 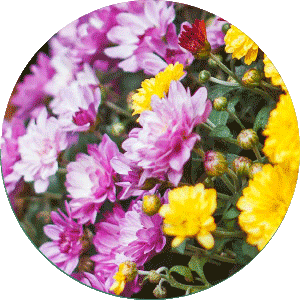 We work closely with our customers to supply products that ‘wow’ the retail consumers. We do this by providing the highest standards of quality, value and customer service. 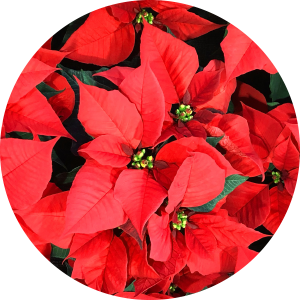 We offer current, cutting edge varieties and products in fashionable containers appropriate for each season and holiday. 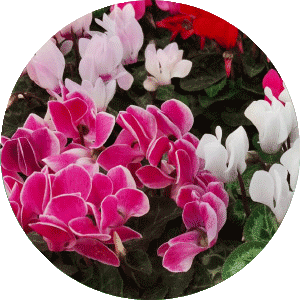 We are renowned for growing the most popular plants that wow consumers.